Eclipse Public Relations and King James have scooped a Bookmark Award for the 'Man in a Van' campaign, created for Netflix. The campaign was recognised in the Channel category for its use of online video to further marketing goals. Jacki McEwen, Eclipse PR founding partner, says, "South Africans are excited about the access to global and local content that Netflix offers, but with streaming in its infancy in the country, we noticed a growing need for education on how easy it is to install the service. We conceptualised and motivated a locally relevant campaign to the global Netflix team to engage South Africans in a fun and relatable way." 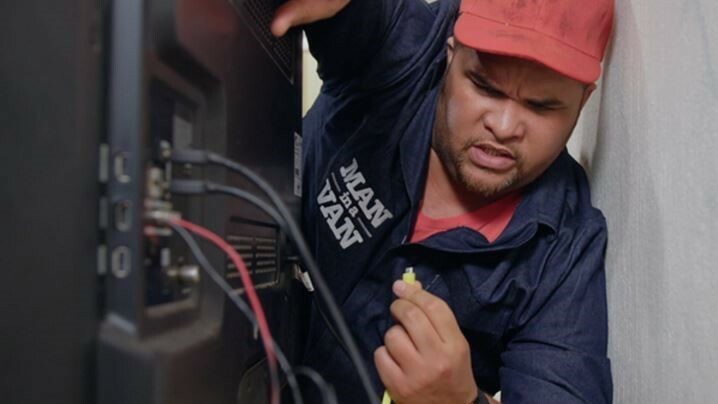 "South Africans love local, and love to laugh at themselves, so we harnessed the comedic genius of Jason Goliath to capture attention and create talkability. The result was a hilarious, mockumentary-style campaign that went viral," McEwen adds. The series of videos, created by King James, featured Jason as a 'Man in a Van' who has the know-how to install Netflix. According to King James, the irony of the video is that no one needs a ‘Man in a Van’ to get Netflix: Get it yourself — no installation required. Without promoting the content, the campaign garnered 49 200 views, 2 100 likes, 1 300 retweets and 160 comments within 24 hours of posting it on Twitter. It reached 240 000 people across owned channels and 94 million earned incidents of 'eyes and ears'. For more information visit, www.eclipse.co.za or www.kingjames.co.za.